Whether your interest lies in exploring the fascinating ruins that Peru has to offer, or its unbeatable cuisine, be prepared to fall in love with this Andean gem on your gap year. Peru will astound you with its diversity - from glaciated Andean peaks to coastal deserts, to the steamy rainforests of the Amazon basin and the incredible ruins of Machu Picchu. According to Andean folklore, you can visit the birthplace of the sun at the sacred Lake Titicaca - the highest navigable waterway in the world. Just around the corner from the high altitude and beautiful Andes, you can find yourself at some of the hottest golden beaches for surfing and beach-bumming during your gap year adventures. 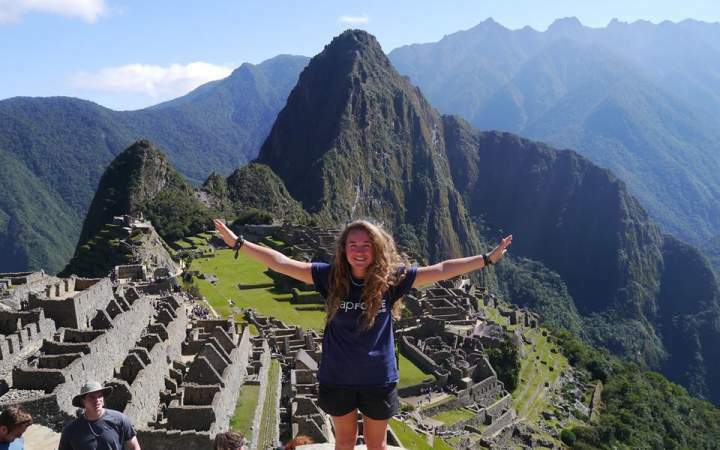 If you're interested in a gap year in Peru, the next step is to join one of our programs.